Metadata management has evolved over the past 20 years and developed multiple structures for managing data, namely the centralized, distributed, and hybrid methods. Understanding the strengths and weaknesses of each method will help you learn which is right for your organization. Fill out the form to the right to get your ebook. 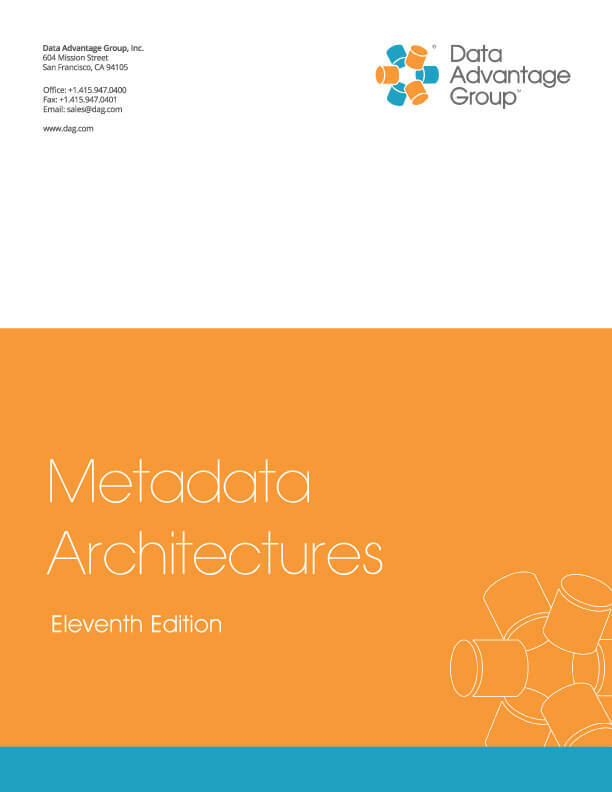 Download the Metadata Architectures Whitepaper.